More than 35,000 people in Yemen have injured and killed in the conflict since March 2015. Around 2.4 million people have been displaced and out of them, 30,000 people have evacuated to Djibouti in Africa as refugees. 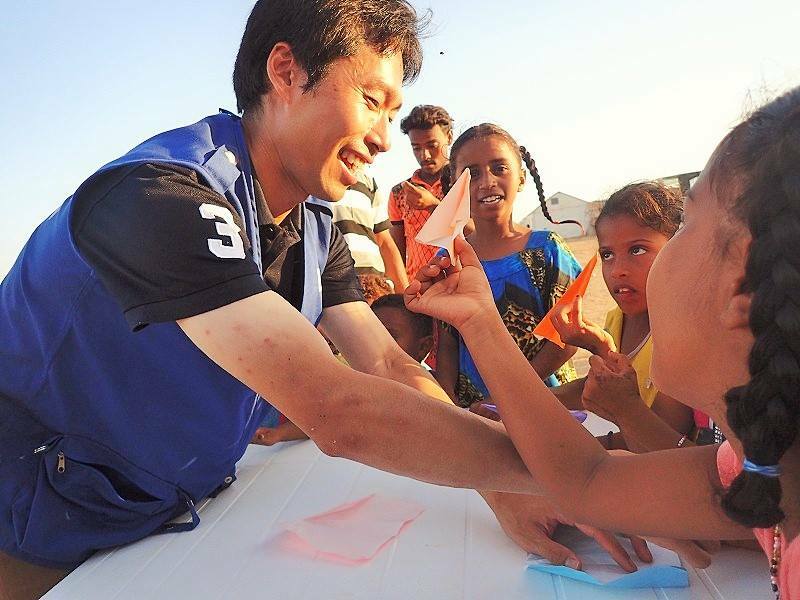 ICAN is implementing projects of food distribution in Yemen and Child Protection in Djibouti, which are funded by Japan Platform and donated by individuals. It is said that more than half of its population in Yemen are in "one step before starvation"(U.N.). We need your donation.